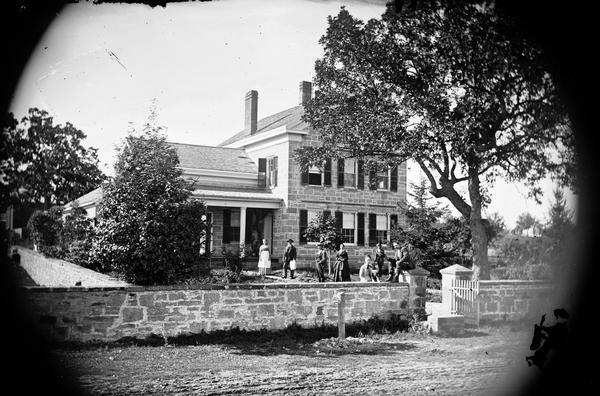 Mapleside, the home built by Able Dunning in 1853 on what is now University Avenue. It was razed in 1970 to make way for a Burger King restaurant. Compare with Image ID: 27105.